A: He needed some extra-terrestrials. 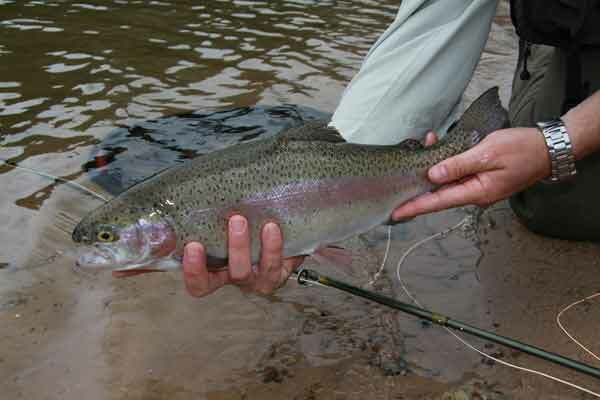 Whatever your appetite in trout fishing there is something for you at Westlow, from specimen hunting to purist fly fishing. 18 acres of high quality gin clear water giving a stable environment with plentiful fly life producing hard fighting fish. 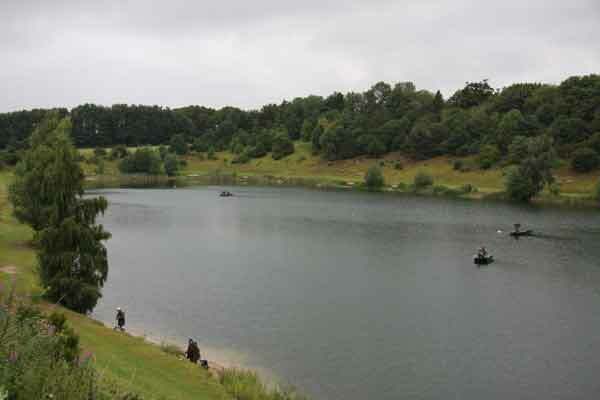 Westlow Mere is a water run for Fly Fishing by Fly Fishing enthusiasts with friendly service and good advice, the best areas to fish, flies to use and the best method to employ. Fishing Times Start 8AM-------- finish time on notice board.